My daughter is good at humoring me when I want to go for a run together. Typically, she will run several miles in our neighborhood, then come back to pick me up to complete her workout with a “Mom-style” run. On one such run, we rounded a corner to find a group of middle-school boys coming the other direction. The boys were polite enough to make eye contact, acknowledge us and move to the grass on either side of the sidewalk, parting like the Red Sea. All, that is, except the boy at the back of the pack. He was focused on his phone and didn’t realize all his friends were moving to either side of the sidewalk, leaving us nowhere to go except straight ahead where he was coming in the opposite direction. Needing to react quickly, I shouted “Look up!” His startled response and a quick jump out of the way made for a good laugh. In this instance, I was the one paying attention to what was going on around me, but what about all the times when I’m not? 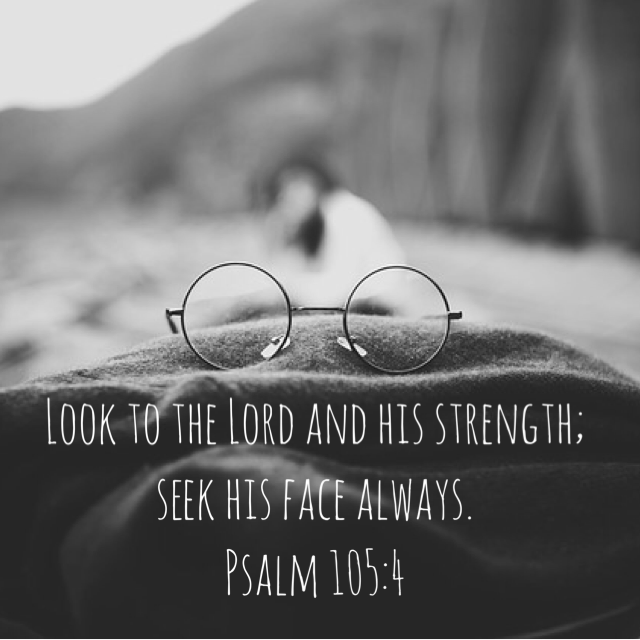 As I listened to Part 3 of Study with Friends’ Acts Bible Study, I was struck by the conversation about our tendency to walk through life with our heads down, whether literally or figuratively. This phenomenon has been around since long before we had cell phones to distract us; in fact, Holly remembers her grandmother’s admonishment to stop “navel gazing” when someone was too consumed with self to pay attention to what was happening around him or her. I encourage you to join me in this pursuit with the confidence that when we seek God, He will respond. “Come near to God and he will come near to you.” (James 4:8a) Look up! Cindy is a blog contributor and board member at Study With Friends Ministries. For more check out our Acts series. You can also listen to our Bible studies by tuning in to your favorite radio station, listening to our podcast on iTunes, or listening through TuneIn or Stitcher online radio.